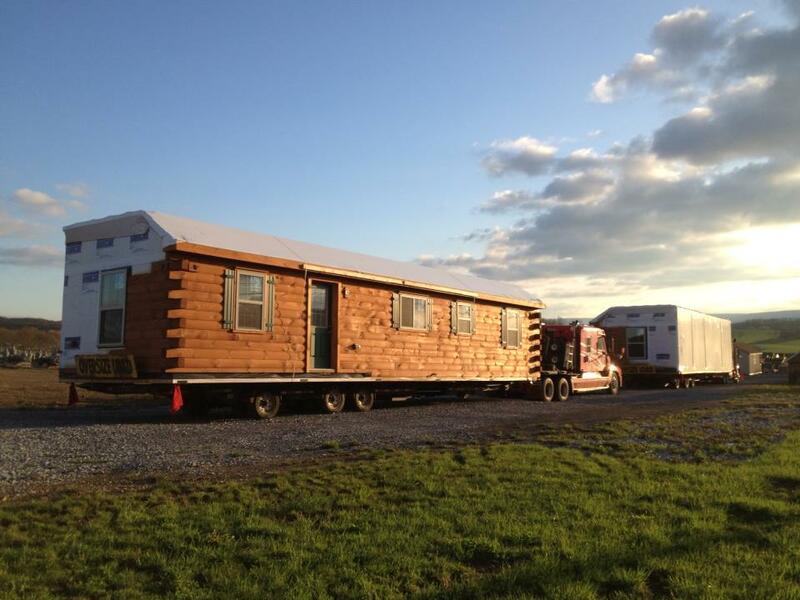 Delivery day of your modular log home or prefab log cabin is an exciting time for everyone involved. 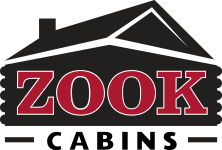 While for the Zook Cabins crew the delivery process is all part of the job and we take it in our stride, as a new homeowner you may be feeling a little trepidation. Here’s some advice on how to make sure your delivery goes as smoothly as possible. Depending on the design, prefab log cabins may be delivered in one piece. Modular log homes may arrive in one piece or may arrive as a giant jigsaw of pieces that will be assembled on site by our professional crew. To set the structure in place successfully, a crane may be required for log cabin style modular homes. Obviously, the equipment needed to convey the structural elements of the modular log home or the prefab cabin unit will be large, even oversize. The first aspect to consider is one of access to the site. While our crews are experienced navigating a variety of terrain, clearance distances are essential. These clearances are required under the vehicle, to each side of the load and also above the load. Truck and trailer can at times be as long as 70′ and therefore we need make sure that there is sufficient room for the driver to get into the site. Your lane needs to be stoned in and free of all mud at the time of delivery. On straight stretches, we need approx. 2′ more space than the cabin’s width, and 14′ of vertical clearance. 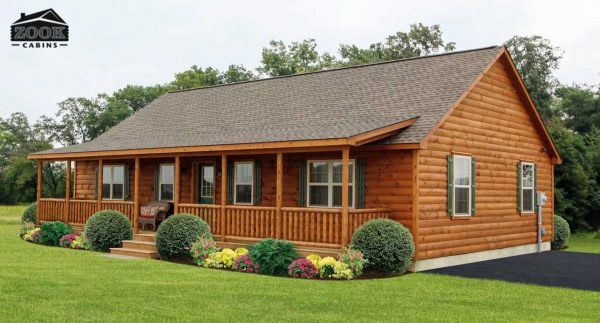 So check out the cabin styles and floor plans, see the dimensions, and add 2′. On turns in driveways, we need to make sure that there is adequate room to make the turn. Site must be clear of all trees, tree limbs etc, within the area where the modular home kit needs to enter the site. We appreciate that while we engage in this activity every day and know exactly what is required, for the homeowner their knowledge of what constitutes an accessible entry to the site for the new structure and what doesn’t, can be a cause for sincere concern. For this reason Zook Cabins Project Manager, Matt Albrecht, is happy to review the site access via videos/photos presented by the client or if necessary a member of the Zook Cabins team will come out to the site and verify the access is viable for the particular log home or prefab cabin delivery and offer suggestions for any necessary improvements. 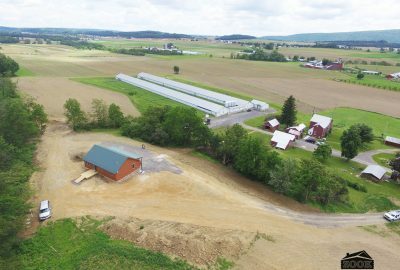 Whether the turn is too tight or the corner too curvy, the grade too steep or the turnaround space too small, we are able to help you figure it out. 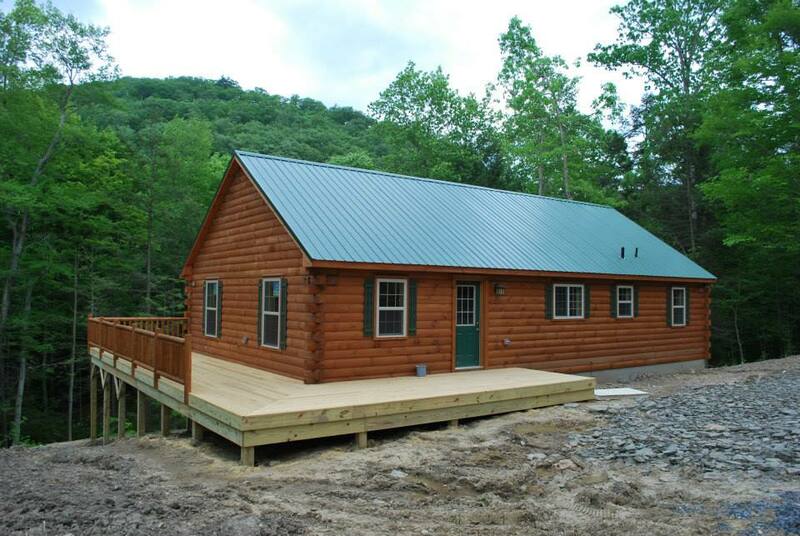 Once your new cabin or log home is on site, our crew efficiently makes all assembly and set up without fuss. Many of our customers are stunned by how quickly the building comes together and is ready for use. As with many things in life, a well thought out plan will produce a predictable successful result. Please contact us don’t be shy to ask us any questions about delivery. Our wealth of experience is here to go to work for you and will ensure that the entire purchasing process from inception to completion goes smoothly. 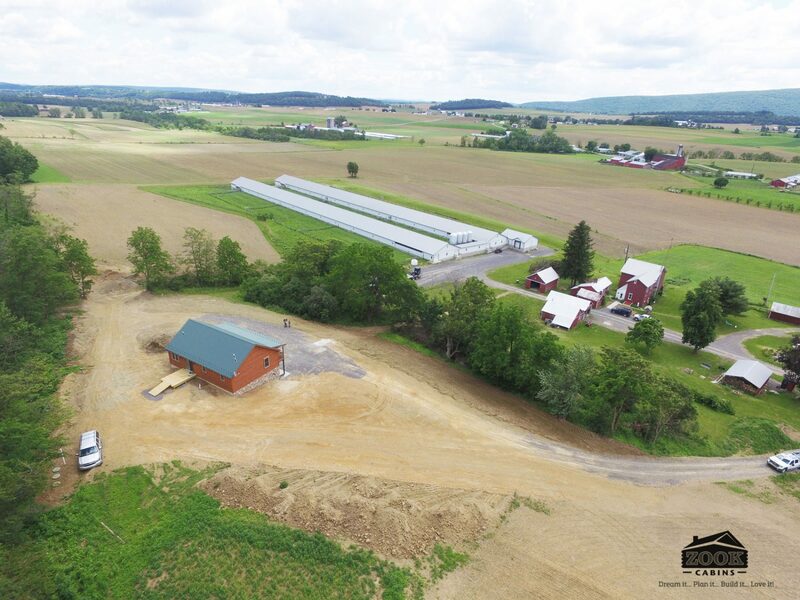 Working with Zook Cabins provides distinct advantages for the purchaser; garners a top quality Amish built log structure direct from the manufacturer who also retails; work directly with the source; utilizes a truly experienced team of professionals.  Here at Zook Cabins, we make sure your delivery is a delight, not a disaster or dilemma!